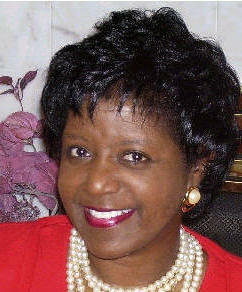 "I'm truly blessed to receive the Sisters In Business Network's "2007 Sister In Business Heart & Soul Award". I was taught by my mother when I began my career in the work force at the age of 17 to always do the best job I can no matter what the job may be and that one statement became a vital part of every aspect of all that I do. I am still learning from the veteran entrepreneurs who have paved the way and Sisters In Business is an excellent avenue to get your business exposed, not only in Chattanooga, but via internet--across the world. Thank you for this honor." About the Award 2007 Sister In Business Heart & Soul Award” This award honors a woman-owned business whose owner is a Business Client in the Sisters In Business Network; who operates her business with integrity; has excellent customer service; known for outstanding products and/or services; seeks to build business relationships with other businesses inside and outside the network for the benefit of herself as well as other businesses; seeks to empower other women and youth through networking and mentoring. 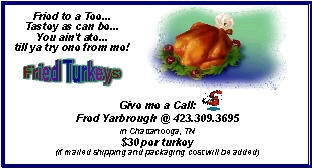 I transferred to Chattanooga, TN from West Tennessee, Paris, TN (Home of the World’s Biggest Fish Fry) in April of 1994. At that time, I was employed with the Tennessee Valley Authority as Senior Land Information Technician. On May 4, 2000, I retired after 35 years with TVA. In July, 2004, I became a student at Miller-Motte Technical College pursuing something I had always wanted to do—Massages. In April 2006, I received my Associate Degree of Applied Science in Massage Therapy. I am presently a Licensed Massage Therapist and work as an Independent Contractor at the Chattanoogan Hotel Spa. Massage is for everyone and can truly improve your way of life. GREAT for stress. If you don’t have an hour to spare, you would be amazed at what a 20 minute chair massage can do for you. 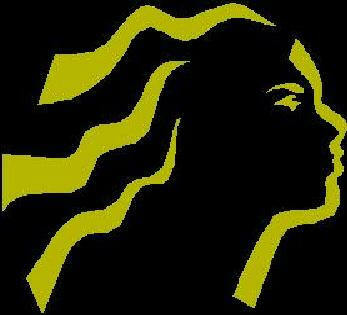 I attend New Covenant Fellowship Church (Pastor, Dr. Bernie Miller) and serve as Lead Operator for the Multi-Media ministry; serve on the Planning Committee of the Women’s Ministry, and Contact Person for our Christian’s In Action (CIA) Ministry. My other God blessed talents include Desktop Publishing (Wedding Programs, Invitations, various types of Cards, Flyers, Brochures, Banners, etc.). 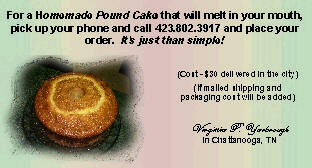 I also enjoy cooking with my husband and baking certain items like my melt in your mouth Five Flavor Pound Cake. I truly believe in giving back to your community in some way, so I volunteer one day a week at Volunteers In Medicine doing various jobs such as ordering clients prescriptions, serving as receptionist or screening for new clients. I am very happily married to Fredrick (Fred) T. Yarbrough and love spending my time with him. Virginia P. Yarbrough is a Licensed Massage Therapist. She also creates desktop publications and graphic designs of all kinds for every occasion. Virginia is available to assist with special marketing projects. She is also presently doing massages at The Chattanoogan. Call and set up an appointment. "The Heart & Soul of Taking Care of Business"
Be Ready! Be Ready! Be Ready!...Success is here! ?WANT TO KNOW "Who's Who" in Women Small Business Owners & More? See our eBusiness Directory!